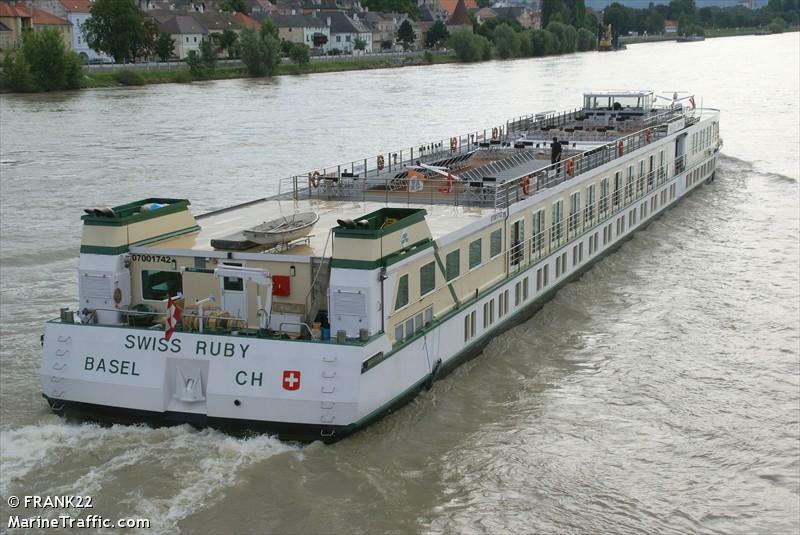 The 85 meter long passenger ship Swiss Ruby allided with the Augustus Bridge on the Elbe River at Dresden, Germany. The vessel was passing under the bridge’s arches but the Ruby’s superstructure scraped against the bridge. 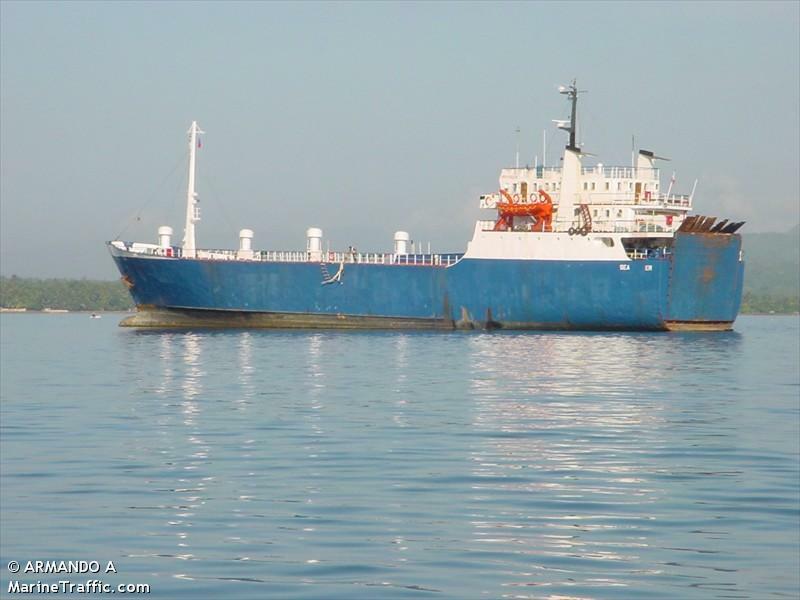 No reports of injuries to the crew or the 58 passengers on board. The Swiss Ruby continued on to MeiBen. Experts have surveyed the bridge, but no details to the extent of damage was reported. Authorities have started an investigation into the incident.